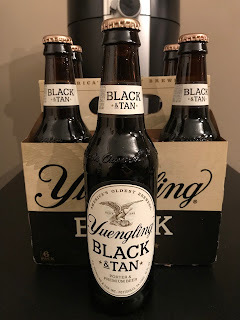 It's Christmas time...again! Spend your Christmas with Bum Wine Bob and a special holiday edition of Bumming with Bobcat! Have yourself a black and tan Christmas with Yuengling Black & Tan as the bumwinebob.com beer of the week! What do you have to look to forward to in 2018? 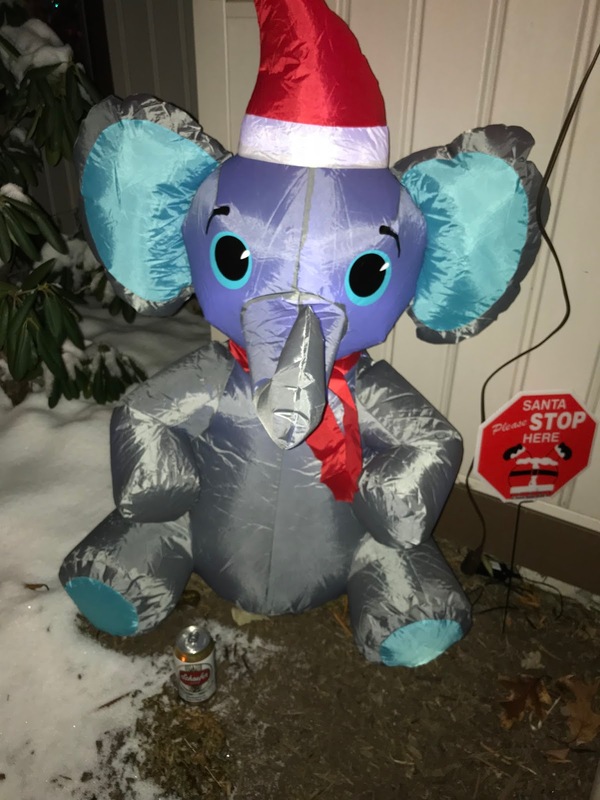 Who made the list? You gotta find out! Remember to check out the Bumming with Bobcat Merch Store on TeePublic for some great deals on classic bWb t-shirts along with other great designs from the TeePublic community! 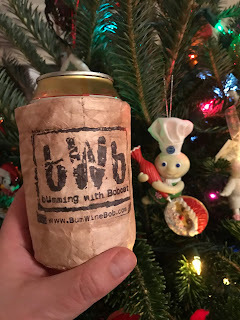 Are koozies more your thing? Order some bWb brown bag specials for that special someone this holiday season! 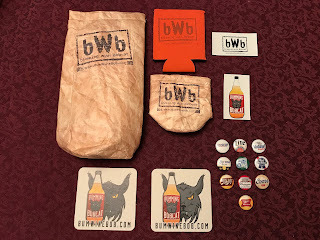 Head to shop.bumwinebob.com and order a set of bWb brown bag specials for only $8! Listen to "A Very Bum Wine Christmas 2017" on Spreaker.